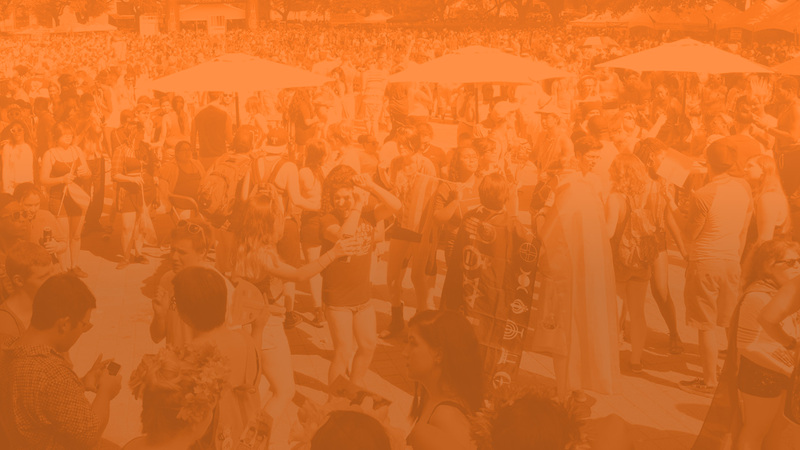 Veventa is a feature rich event registration system built for parade and festival management. Create any variety of products with pricing according to organization type. Included in setup! Online payments are processed through Stripe. Check payments are managed manually. 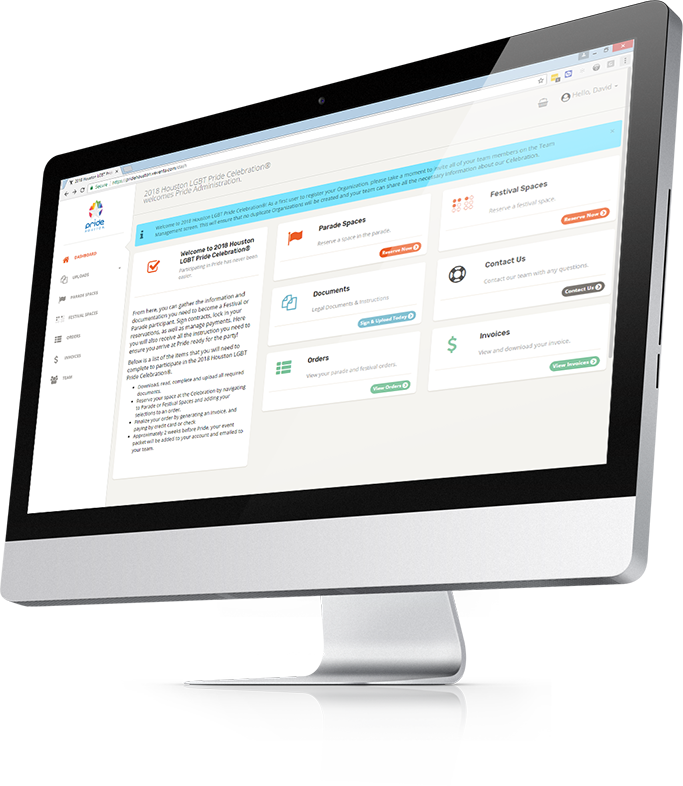 Sort and search to create custom financial reports. Export your results to CSV or Excel. We understand the needs of large event organizers, which is why every client gets complete event setup assistance and continual registration support. A modern, easy and intuitive interface is at the core of Veventa for both registrants and event administrators. Our dedicated support team will work directly with you to ensure your event is setup quickly and efficiently. Monthly support is available at no additional cost - even beyond launch. Our product is constantly improving and evolving, so registering and managing vendors continues to become an easy and enjoyable experience. Contact us today and schedule a demo!